Indoor environment. For use with 8” O.D. loudspeakers and related components. 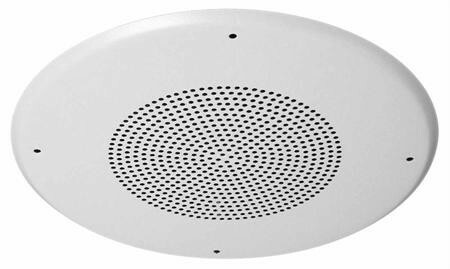 The BR8WS from Quam is a 22 gage steel, round speaker baffle with 4 welded 8-32 x 1” studs on the back surface.